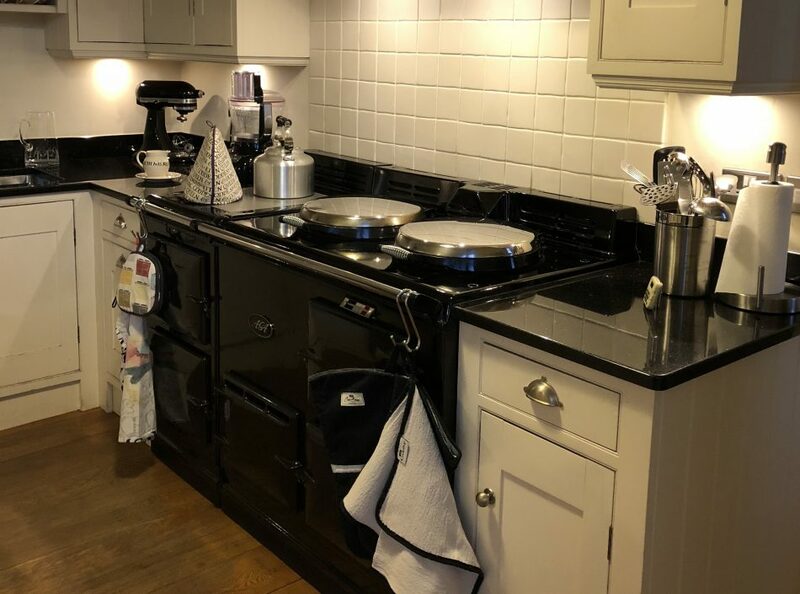 This entry was posted in Aga, Christmas, Uncategorized and tagged Aga, Aga cooking, Aga slow cooking, braised red cabbage, braising, Christmas, Christmas cake, Christmas pudding, Delia, Delia Smith, Norwegian apple cake, red cabbage. Bookmark the permalink. Thank you so much, Caroline. I can only begin to imagine the mess caused by your leaking bag; and red cabbage stains, doesn’t it? Worth it though, because it’s so delicious.